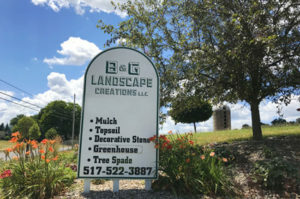 B & G Landscape Creations offers nursery stock, a garden store and a supply yard featuring rocks, mulches, sands, soils, compost and small and large boulders in Grass Lake, MI. We are a family owned and operated business, we strive on customer service and satisfaction. We are committed to providing you with a high quality and dependable service that you can turn you land or lawn into a beautiful sight. We service Grass Lake and surrounding areas – Jackson, Chelsea, Stockbridge, Napoleon, Brooklyn and Ann Arbor. Call B & G Landscape Creations at 517.522.3887 for more information. 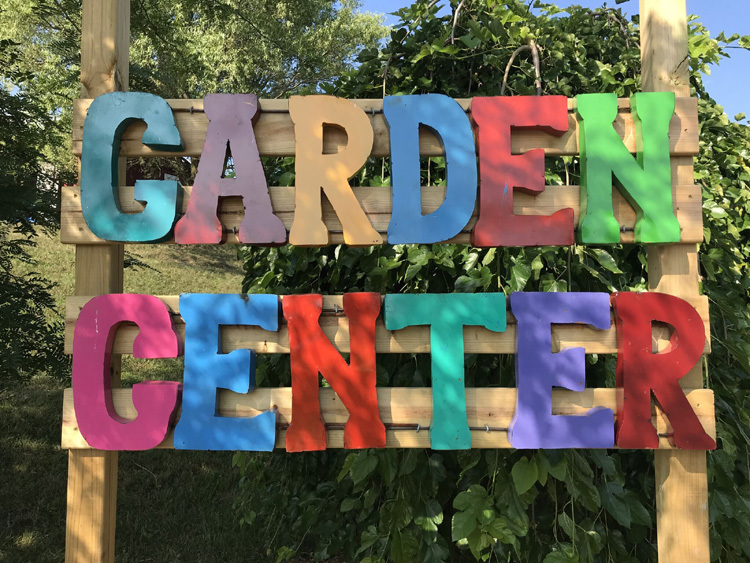 Come visit our supply yard and nursery.